Starting my reservation was simple an quick. 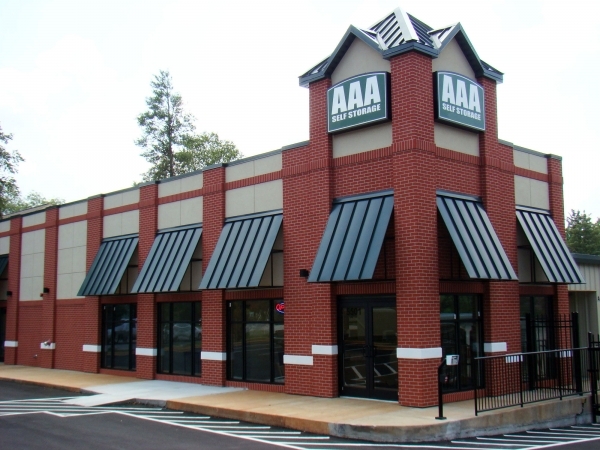 I am very pleased with the service I received at AAA and will be sure to recommend to everyone I know. 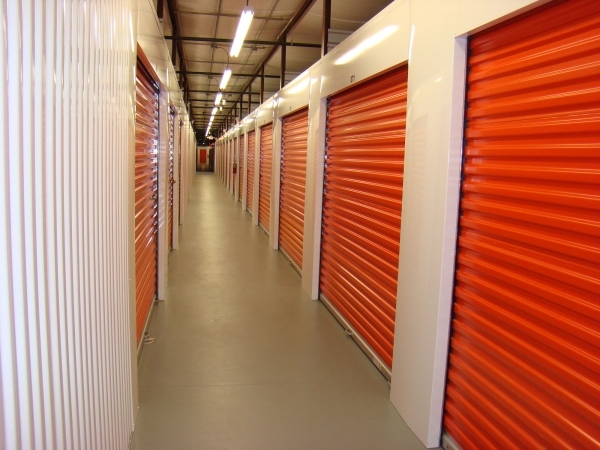 I've used 2 other Self-storage locations in the area and this has probably been the best experience thus far, especially the customer service and the cleanliness of the Storage unit both indoor and outdoor. 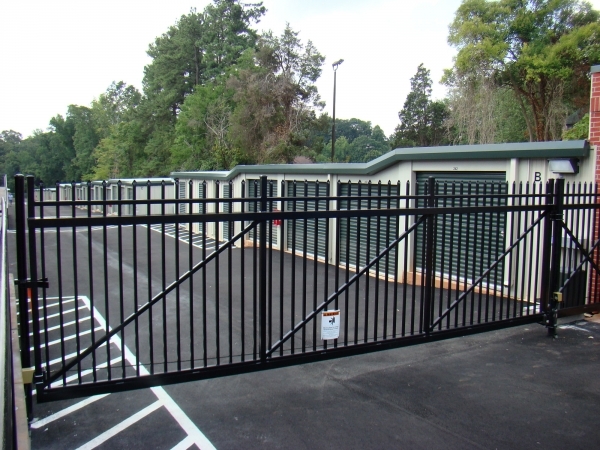 It is very noticeable this location cares about its appearance and works hard in maintaining a neat and clean unit for their customers. I'm more than pleased. Thank you. Clean. The most helpful staff. Convenient. I had Truly good experience here no negative experience whatsoever. Super friendly staff. Great storage units. Highly recommended. Feel confident in long term storage solution. I thought I might have to find another facility because the day before move in, they called and said there was some sort of mix up and my unit wouldn't be available when I needed it. They eventually called back and said it was sorted out and I got to move in time, but it was an added stress I really didn't need. Once I got there, they were very nice and helpful...just a little slow. But the place was clean and everything I needed. Great Customer Service, very clean and quick service. 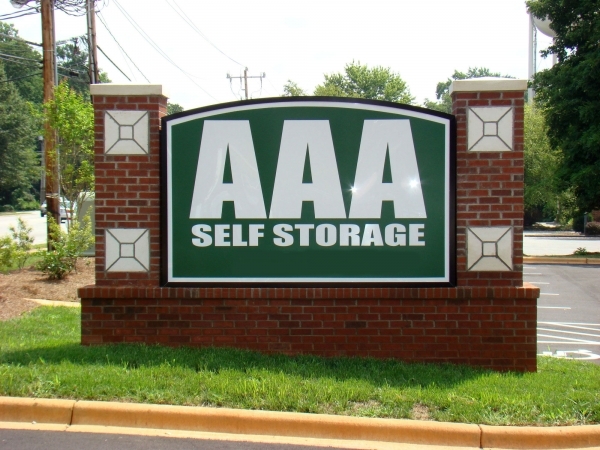 I am happy to be able to store my Fathers apartment items in a close by facility AAA. Great storage and access 24 hrs a day in which I've already taken advantage of several times. 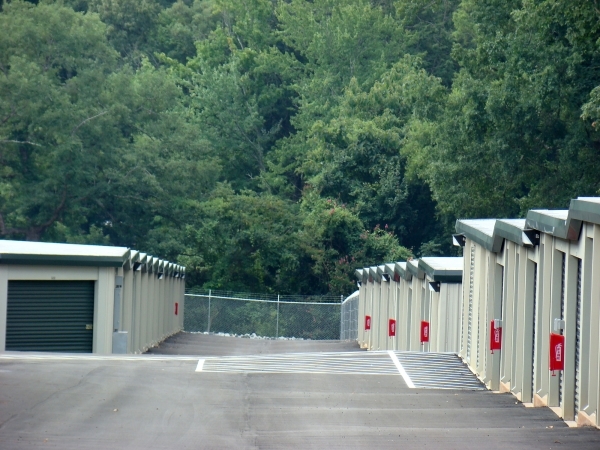 The storage building itself has a musty smell as you walk in - Summer time heat and humidity I guess. Unit is clean and well kept. Paperwork was handled efficiently and quickly. Joy was very knowledgeable. Location was convenient. The staff was very pleasant, friendly and gave great recommendation. I was in and out in reasonable time. My storage location is excellent and I feel safe when I enter. Thanks to staff transition went smoothly. From the day I first called AAA to the present, I have not been disappointed. My initial call was answered with utmost professionalism; I received an immediate email confirming my appointment and almost simultaneously received a call from Jennifer confirming our meeting the next day. I must compliment Jennifer on her passion for her job and the customer. It is evident that she puts her all into her employment and is more than eager to please the customer. It was an absolute pleasure meeting Jennifer. She made both my husband and I feel totally confident that we chose the best facility! We have had a great experience so far. I am very pleased with the facility. And I will recommend to others seeking a storage unit. Staff is very friendly and helpful. The storage unit is very clean and roomy! Nice to see they understand the concept of measurement in math is LxW, and not LxH. Feels safe there. Wider entry ways would be helpful, larger units should be closer to entry ways since those would be used for more i and larger items, making more trips through long hallways. The interior should have cameras also because theft could occur from the inside as well as outside.Pricing should be correct online. They had an odd shaped space that was perfect for what I needed to store with easy access. Easy application for space No paperwork, all electronic docs. I felt the prices were reasonable. Nice, new facility. Very kind service. 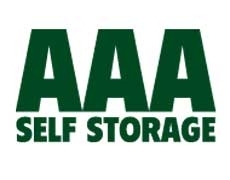 Its a brand new AAA Storage. The facility is nice. Jennifer took her time with my family and I so we could figure out what unit we wanted. She was friendly and we really like it here.